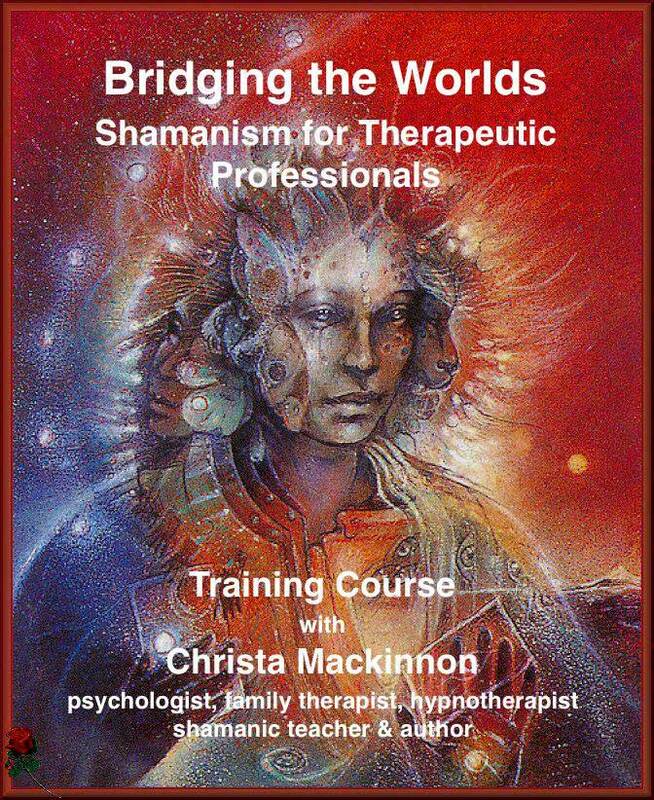 Bridging the worlds are training courses designed for therapeutic and coaching professionals who want to integrate shamanic tools, teachings and approaches into their lives and work. 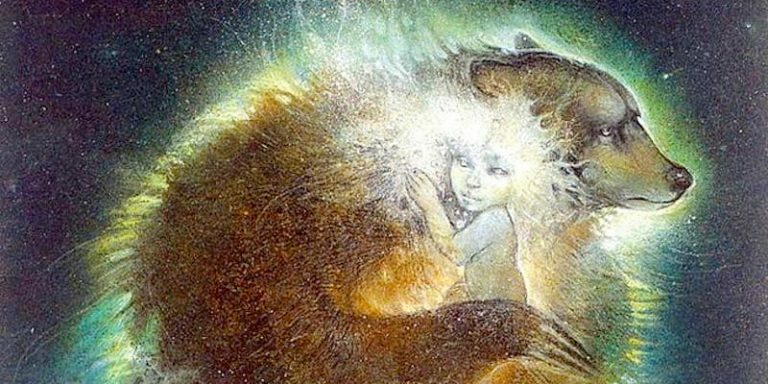 They form a bridge between the ancient psycho-spiritual shamanic and the contemporary therapeutic. They are based on my learning from shamanic teachers world-wide, my professional knowledge, skills and experience as a psychologist and therapist, and on my ground-breaking book ‘Shamanism and Spirituality in Therapeutic Practice’. All courses are certificated and carry CPD points.